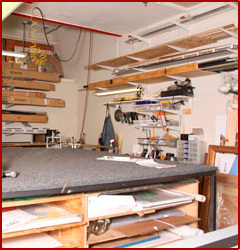 Your Art deserves expert care and special attention. 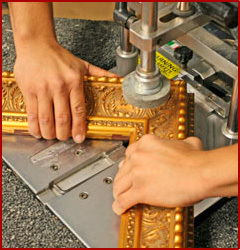 At Frame of Mind, we pride ourselves in our professional eye to detail and perfection in our final product. 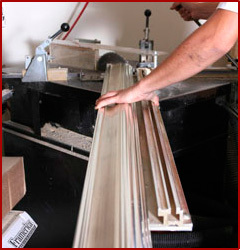 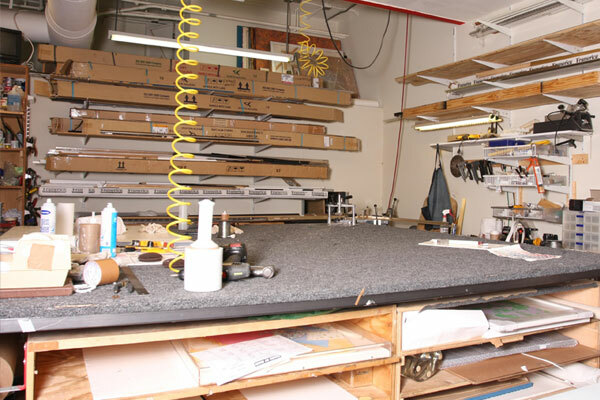 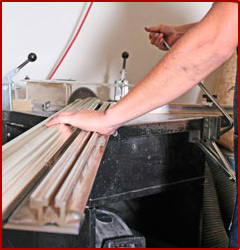 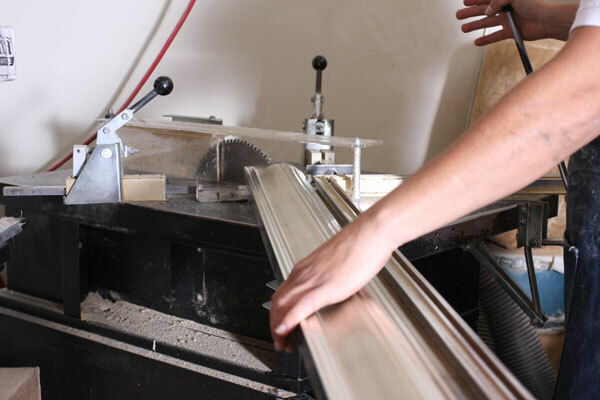 All of the materials we use ensure the preservation of your art work. 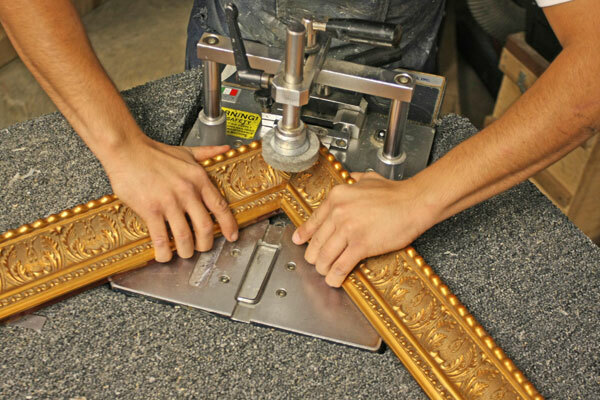 Anything else you want Framed, we can do it!